These are news posts that pertain to teams and the different leagues they are a part of. 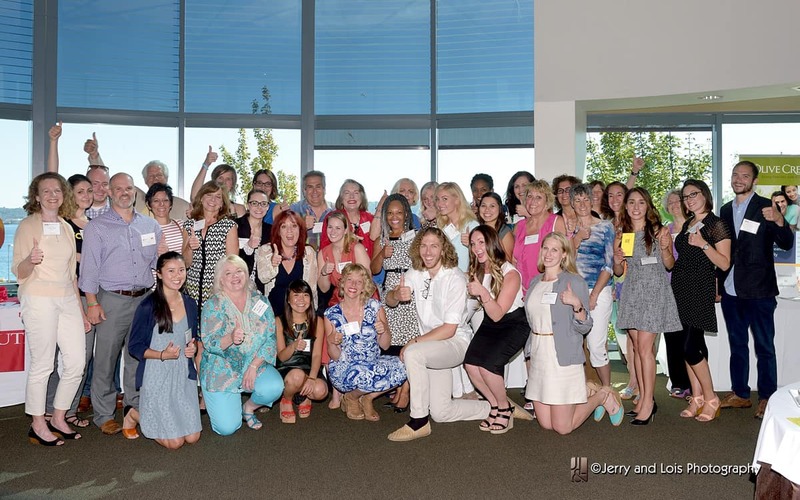 On Wednesday, July 27th, a kick-off celebration and networking event took place at the World Trade Center Seattle. 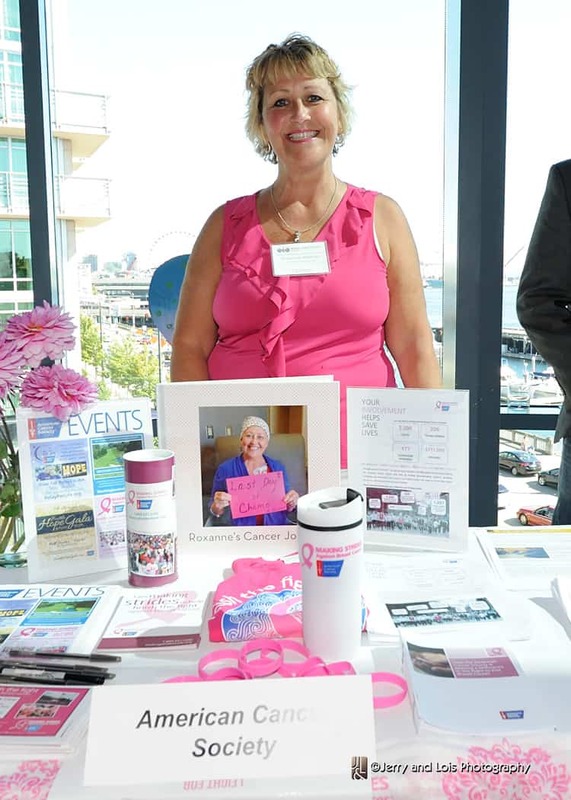 Twenty-two non-profits, including the American Cancer Society, Goodwill, and Plymouth Housing, shared their missions with civic and business leaders and invited them to participate in the service opportunities they plan to host during the Global Unity Games. Seattle Mayor Ed Murray officially proclaimed July 27, 2016 as Compassion Day Seattle, kicking off the celebration. In the Compassion Games, competition becomes “coopetition” as individuals and teams challenge one another through community service, acts of kindness, and raising funds for local causes. All good deeds, volunteer hours, money raised, and people impacted between the dates of September 11 and September 21 will be recorded via a web-based report map, a platform viewed publicly by millions of people. 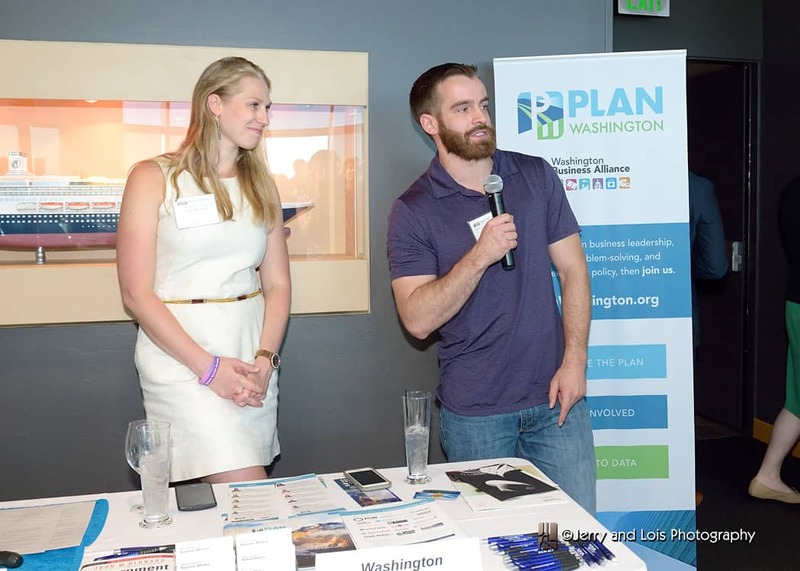 On Wednesday, July 27th a kick-off celebration and networking event took place at the World Trade Center Seattle. 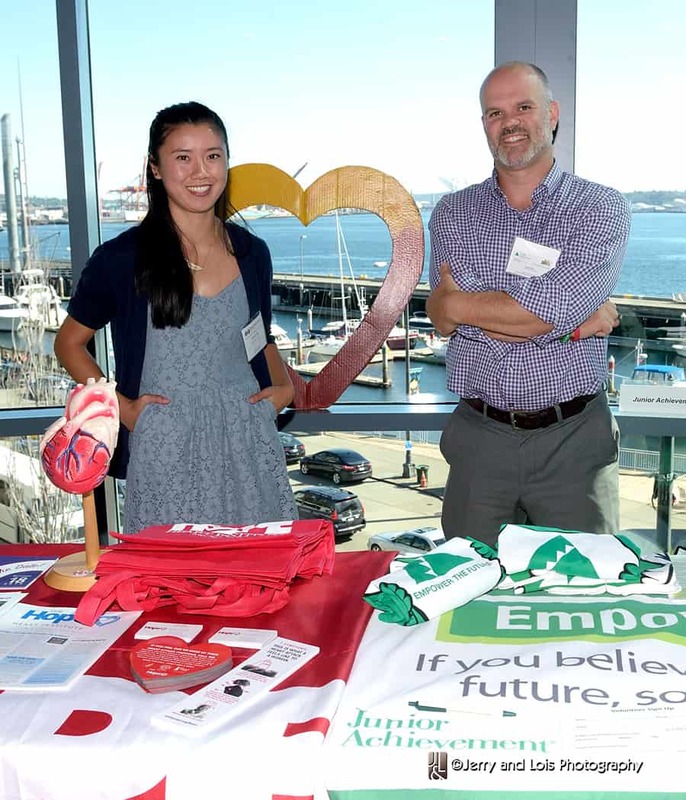 Twenty-two non-profits shared with civic and business leaders their missions and invited them to sign up to participate in the service opportunities they plan to host during the September Games. 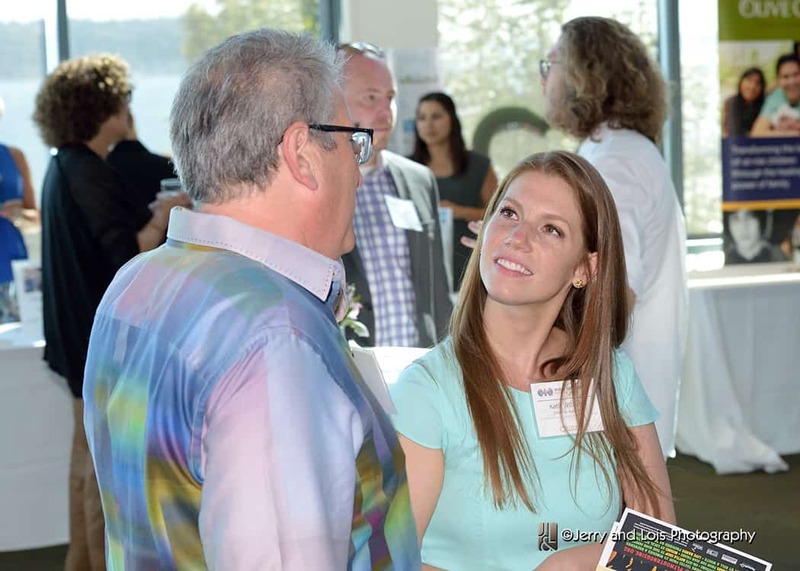 Cynthia Figge co-founder of CSRHub, an online resource that maintains ratings on over 15,000 businesses focused on corporate social and environmental responsibility. 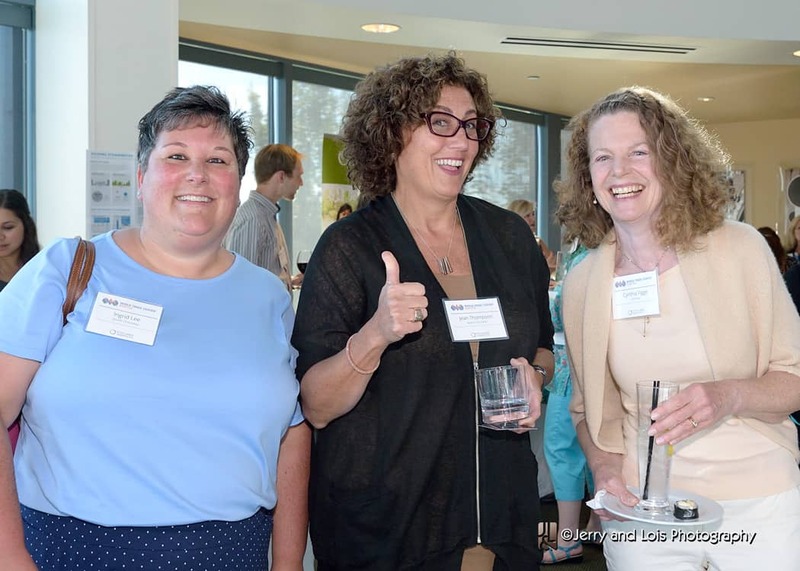 “Managers, researchers and activists use CSRHub to benchmark company performance, learn how stakeholders evaluate company CSR practices and seek ways to change the world.” Cynthia is also the chairperson for the Compassionate Action Network. In addition to business leaders, mayors have a key role to play in motivating their cities. 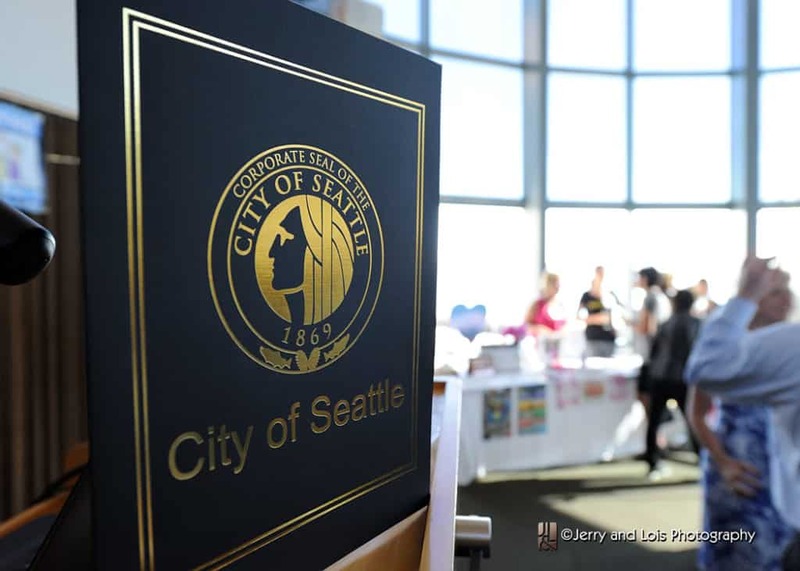 Mayors across the U.S. are proving that compassion is a vital component of effective public policy, and the Mayor of Seattle is no exception. 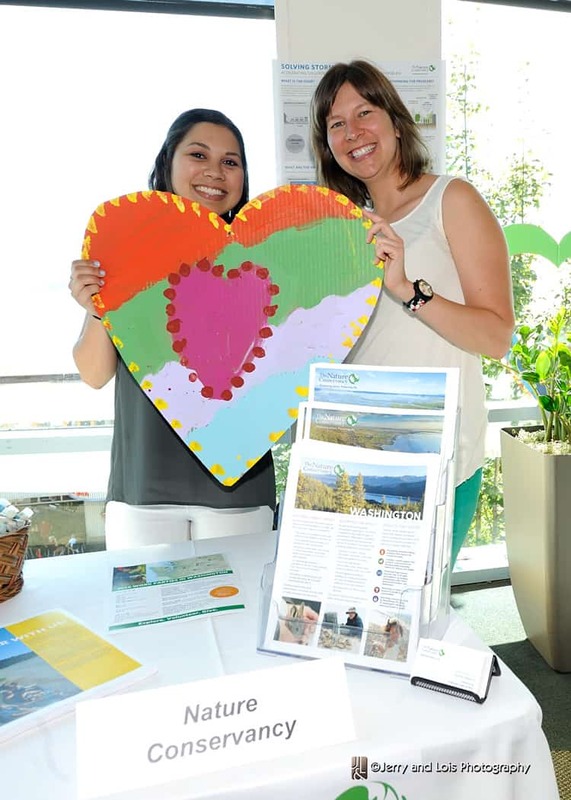 Seattle Mayor Ed Murray proclaimed July 27 as Compassion Day Seattle to support the kick-off event at the World Trade Center. Seattle’s arch-rival Louisville, Kentucky and their Mayor Greg Fischer challenged us to see “who’s got the edge on kindness”, releasing two Public Service Announcements to proclaim the challenge. The 180 Foundation, Plymouth Housing Group, Hope Heart Institute, Goodwill and other non-profits have already signed up as teams. In addition to the Seattle area events and activities, World Trade Center Seattle is challenging all the 300+ World Trade Center’s around the world to play in the September Games. 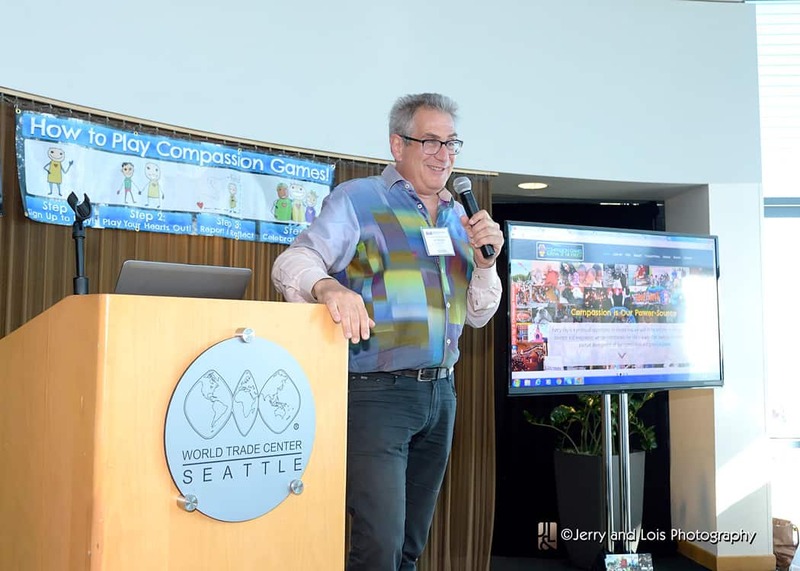 Compassion Games International is thrilled to be a new member of World Trade Center Seattle and are grateful to Shelley Tomberg and Columbia Hospitality for producing this kick-off celebration and networking event. We thank USI Kibble and Prentice for sponsoring the event, as well as their leadership in fostering and encouraging civic and community involvement. This year is the 15th anniversary of 9/11. We invite you and your community to get involved. Sign up to play as an individual and then if you choose to register a team to participate in the games. Game on! Is Texas Becoming the Most Compassionate Place on Earth? Even though Texas is the second largest state in the union when it comes to size and population, it appears that it won’t be second when it comes to compassionate action. 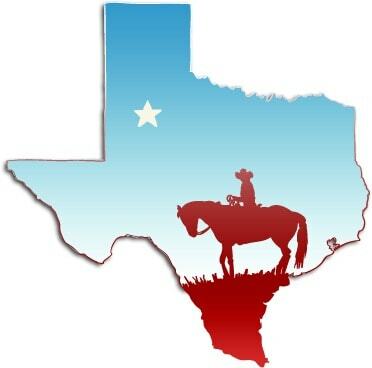 Look at what’s happening in the Lone Star State! 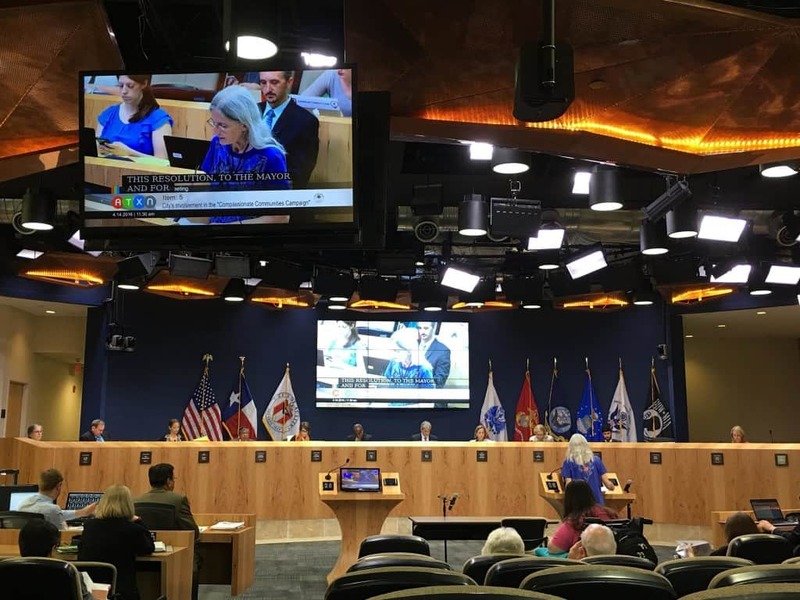 On April 14th 2016, the Mayor and City Council members of Austin, Texas’ state capital, voted to join with San Antonio, Houston and Dallas/Fort Worth in becoming a “self designated” compassionate city: Compassionate Austin. 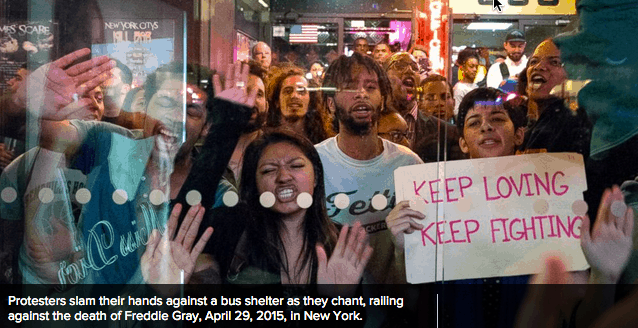 There are now over 350 cities around the world that have embarked on similar campaigns. 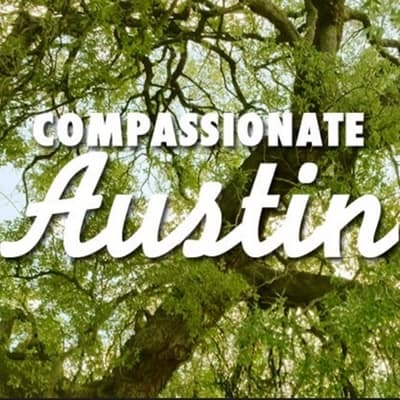 It is well known that Austin is an incredible city that is smart, super cool, and determined to “keep Austin weird,” but now it is championing compassionate action and elevating compassion throughout the city. Last week, the Austin Symphony Orchestra performed the United States premiere of the song cycle “Compassion” by Nigel Westlake and Lior Attar. At the performance a group of University of Texas business school students did their service learning project on the theme of compassion by hosting a “Compassion Corner,” where they engaged people in sharing their thoughts and stories of compassion. The week before they created videos of people telling their stories of compassion at a “Compassion Conversations” exhibit and panel discussion at the Blanton Museum of Art. The Austin City Council Resolution recognizes that “we are all compassionate Austin” and encourages everyone in Austin, city departments, area school districts, community and faith groups and all Austinites to participate in the Compassion Games as a way to show 3D compassion (caring for others, self, and the Earth) and strengthen compassionate action. At a City Hall press conference, following the passing of the Resolution, there were speeches made by representatives of Rosedale School (Austin Independent School District), the Austin Public Libraries, Earth Day Austin 2016, Interfaith Action of Central Texas, and Raindrop Women’s Association/Turkish House. Each of these groups, as well as others, participate in the Compassion Games and represent the many champions of compassion in Austin. Dr. Lesa Walker speaking for the resolution at City Council to inaugurate Austin as a Compassionate City. This was clearly a brilliant strategic move on Compassionate Austin’s part. 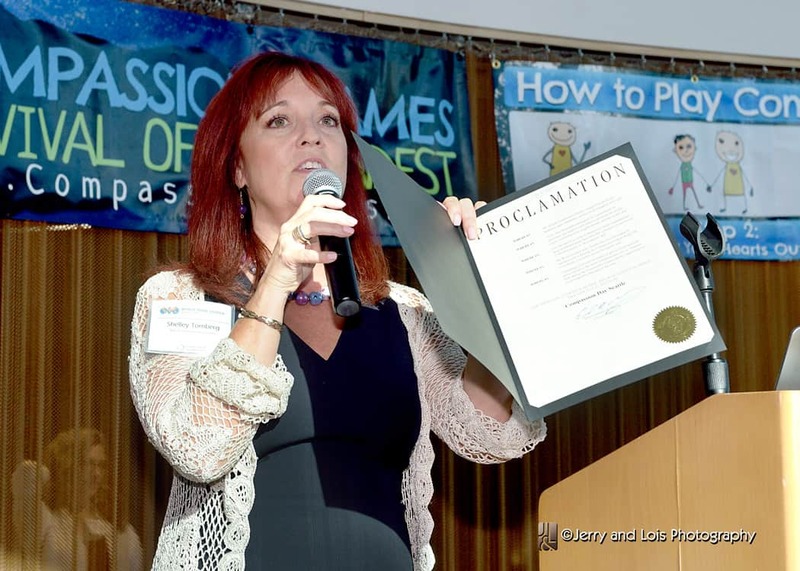 The City Council affirmed the Resolution just in time for the kick off of the Serve the Earth Week Compassion Games. Cities from all over the world will now have to consider ways to up their “compassion game” in response to this wave of goodness and compassion strength coming out of Austin, Texas. 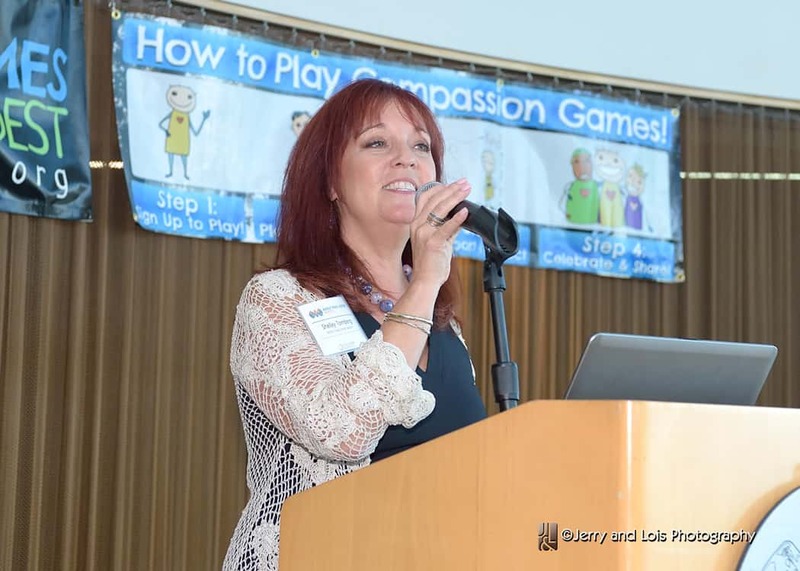 Here is a video of Compassionate Austin organizer Dr. Lesa Walker talking about the resolution and commitment to playing in the Compassion Games. 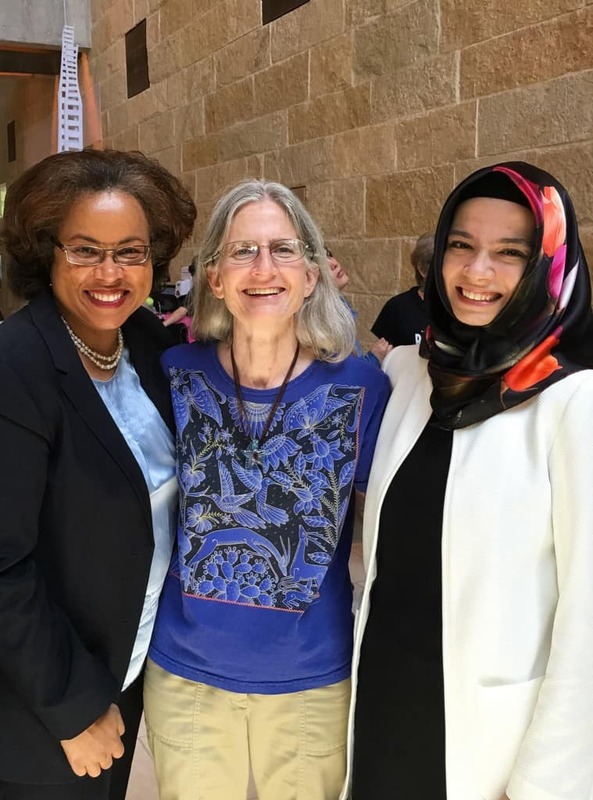 Dr. Walker with Simone Talma Flowers and Kuaybe Nur after successfully passing the Compassionate City resolution. Earth Week: Love This Place! Earth Day Austin is one of the teams in the Serve the Earth Week: Love this Place! 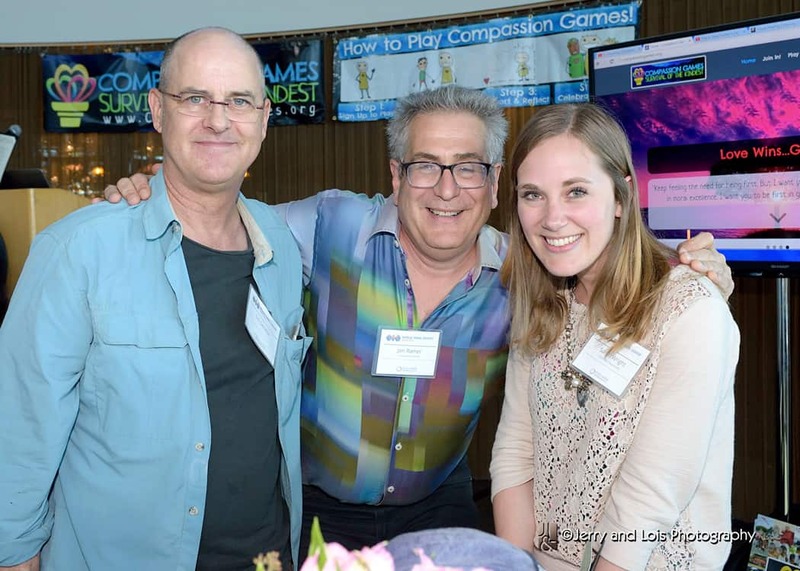 Compassion Games and is organizing the Earth Day Austin 2016 festival happening on April 23. As awesome as these actions are, the largest Earth Day festival in the world does not take place in Austin but takes place in Dallas, Texas with over 600 exhibitors. 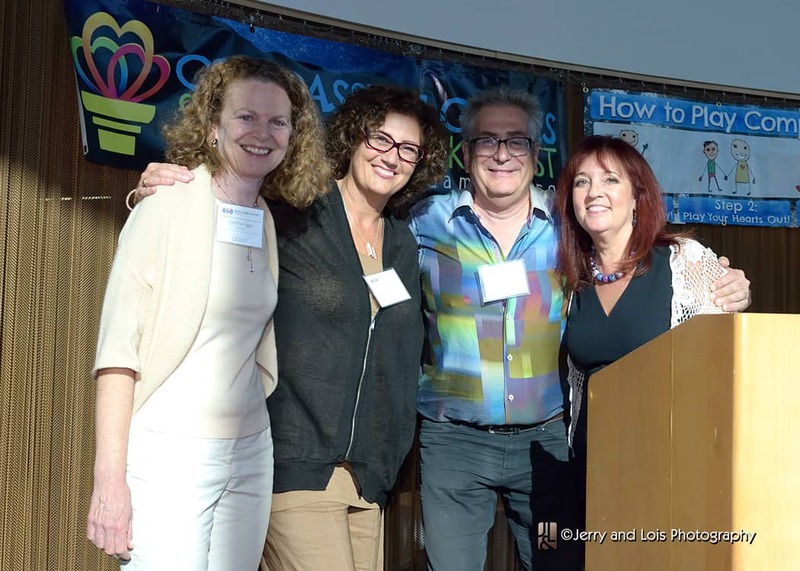 Compassionate Dallas-Fort Worth will be at that festival in Dallas thanks to Dr. Charles Barker, organizer of Compassionate Dallas-Fort Worth, and his remarkable team. Congratulations to everyone in Texas for the remarkable work they’re doing to bring compassion to life! 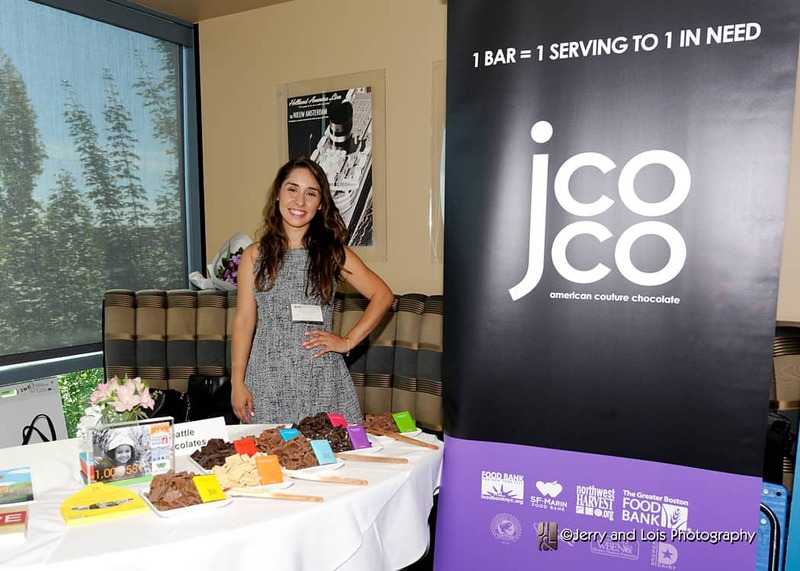 Want to see more of the creative and social innovation coming out of Austin? Take a look at this Austin Social Entrepreneurship Map. 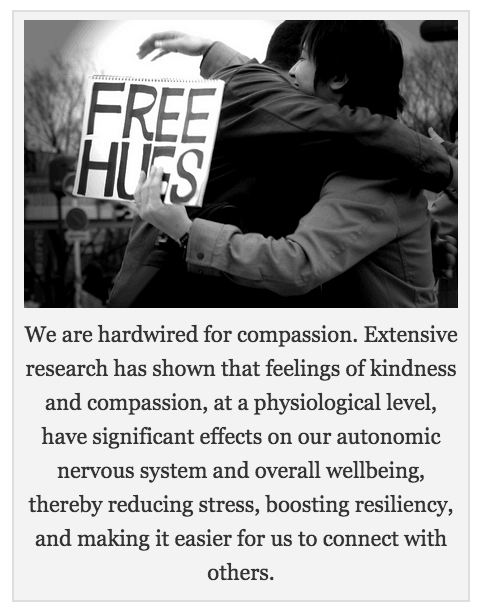 Compassion is the power source for social innovation. It is the power source to meet our personal and community needs and create a better world! Learn more and sign up for Love This Place! Serve the Earth Week here! Worldwide “Love Remembers Day” is hosting a Compassion Games Coopetition from March 19th – 27th to honor lives lost to Food Induced Anaphylaxis. Flowers for Anaphylaxis, a volunteer grassroots organization that offers condolences to families that have lost loved ones due to food-induced anaphylaxis, is organizing the third annual worldwide Love Remembers Day from March 19 – 27, 2016. Our Leadership Team at Compassion Games International is inspired by Aleasa’s efforts to honor the lives of those lost to anaphylaxis while amplifying a grassroots movement through the spirit of compassionate action. We decided it was time to learn more from her about the compassion she has already spread all around the United States, Mexico, and Canada. We had the honor to interview her as she was preparing to bring this Coopetition to the world through the Compassion Games platform. We asked her a few questions about Love Remembers Day. What inspired you to start “Love Remembers Day”? allergies. 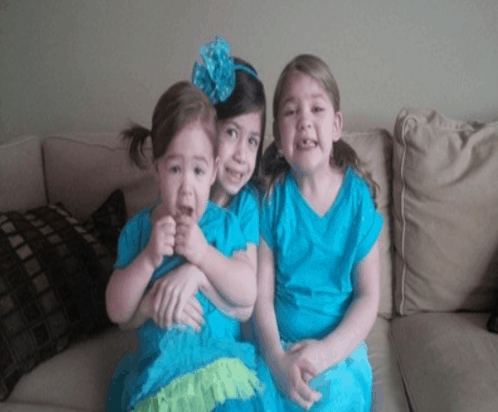 This began to open her eyes and heart to a major problem for many families across the country. Soon after this she started a support group for families with similar allergy challenges she was having with her daughter. 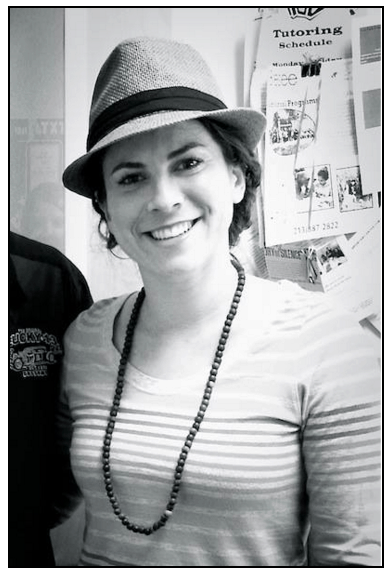 She has always been passionate about supporting marginalized parts of communities. The theme for 2016 is “Compassion for Anaphylaxis” and that is what prompted the collaboration with the Compassion Games. Since launching this Compassion Games Coopetition, she has confirmed teams from as far away as Dubai getting involved! What are some of the ways that teams are getting involved? 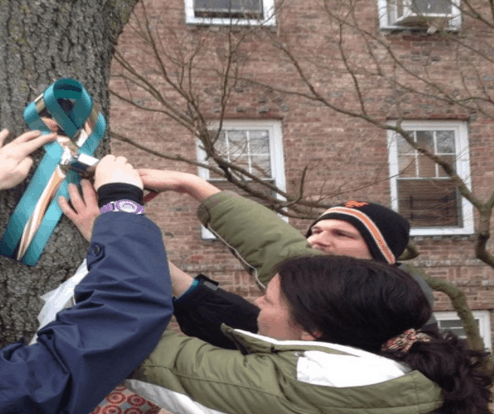 The symbolic color for food allergy awareness is teal. One way for communities to participate in the Coopetition is to “Ignite The Night” and have teal colored lights and candles lit at night to honor the lives that have been lost. There are also teams in communities that are building a list of compassionate doctors. These doctors care about food allergy awareness and want to take a stand for better regulations and laws. 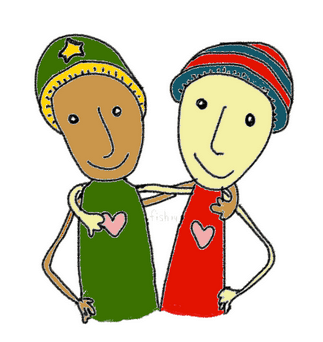 There are children 12- 15 years old organizing kindness team efforts in healthy competition for the most compassionate impact points. 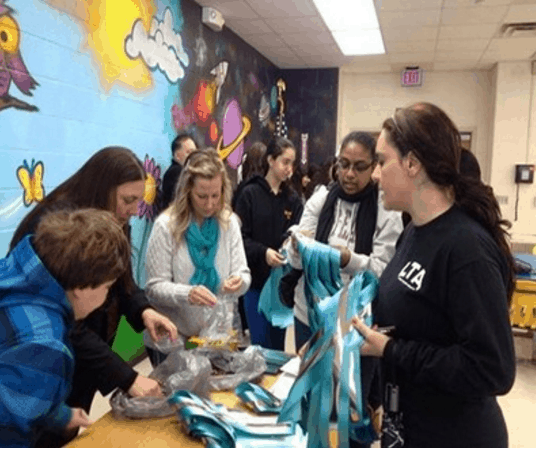 Kindness activities might include writing letters to people that have lost loved ones through food allergies, wearing teal bracelets, making a teal kindness chain at school, and giving a anaphylaxis medication coupon to a family in need. How is the Compassion Games helping “Love Remembers Day”? 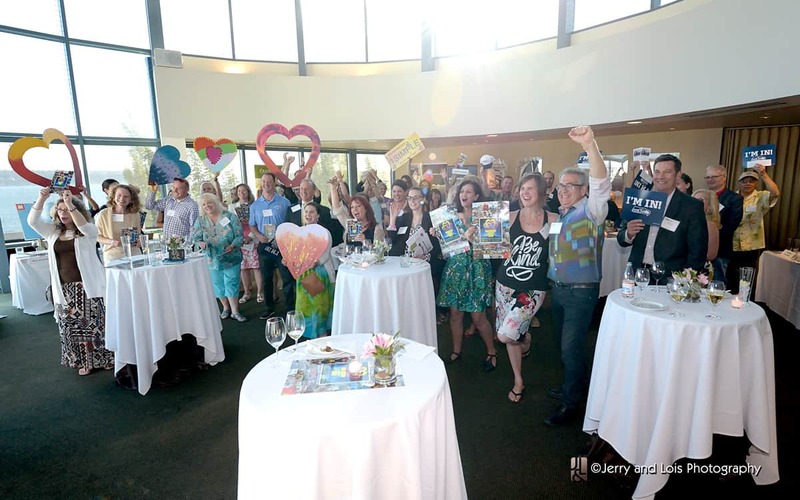 The spirit of Compassion Games brings positive energy, kindness, and hope to the movement . We want people that have loved ones that have died to remember the good times and increase kindness in action. 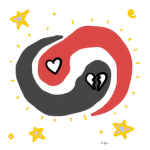 This is an example of taking the experience of grief and sadness and channeling that energy into making a positive impact and helpful change. We want to help families that are dealing with food allergy challenges to know they are not alone. There are resources being made available to teams and sub teams and by focusing on this challenge together we are combining our stories and amplifying compassion at a global level. Do you have any awards and incentives for teams to win the Compassion Games? No matter what happens, everyone wins by participating. Love Remembers Day will be two special awards at the end of the Coopetition; The Trailblazer Award & The Legacy Award. 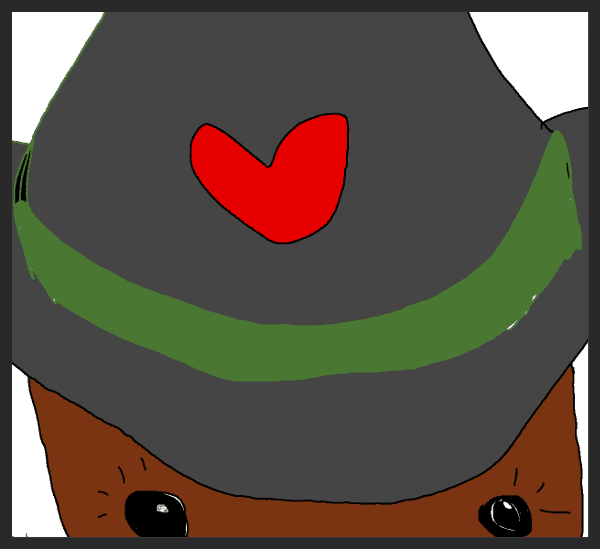 If you are interested in being a team for this “Love Remembers Day” Coopetition check out Aleasa Word’s website here! Also you can find their active Facebook page and Twitter handle here too! As we’re getting ready for the inaugural Love This Place! Serve the Earth Week coopetition, from April 18 through April 26, we are excited to introduce some of the “players” that will be participating. This is an extremely diverse group including teams from Portugal, Peru, United Kingdom, Italy, and cities in the United States and Canada including Detroit, Michigan, Syracuse, New York and Seattle, Washington. Interfaith Works is the team in Syracuse, New York that participated in the February World Interfaith Harmony Week coopetition. 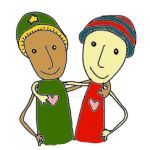 They submitted many reports to the Compassion Report Map about their inspiring acts of service. Recently, we talked with Yangwa Benjamani, one of the organizers of the team, and unexpectedly he let us in on the incredibly moving story of his community. Yangwa is from the Congo and his team includes many Congolese immigrants who have made the journey to America. He reports that in the Congolese community there are many who feel hopeless and are in a state of despair after coming to America. They realize that their dream of life in America is more difficult than expected and unfortunately they often turn to alcohol and drugs to cope with the disappointment. 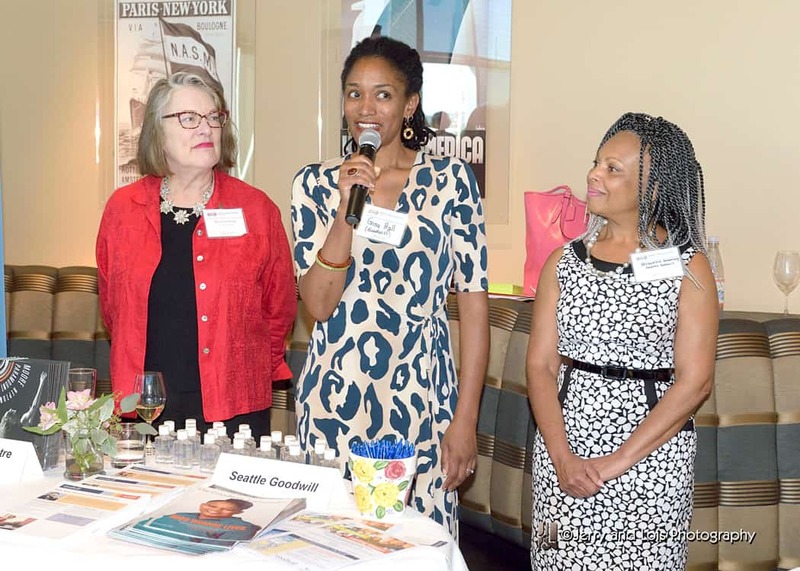 Yangwa says playing the Compassion Games has brought hope and a way to connect with the American culture. It is a way to show his countrymen that there are people in America who are compassionate and caring. He reminded us that many of the immigrants were farmers in the Congo who have a deep connection with the land and the water. He said “by being in nature and breathing with nature, they experience more goodness.” We are thrilled to have interfaith works be one of the teams participating in this upcoming coopetition. Compassion Games Head Coach Sande Hart has been working with Rev. 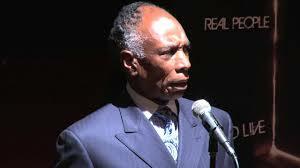 Jim Lee, Senior Minister of Renaissance Unity Church in Detroit, Michigan. 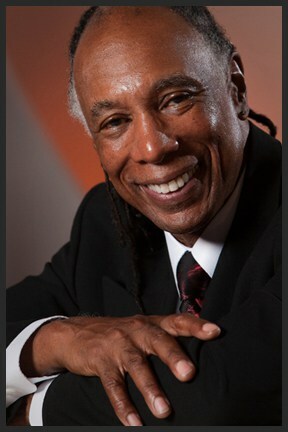 Reverend Lee is bringing the Compassion Games to his community as a way to transcend the inclination to violence that stems from injustice. 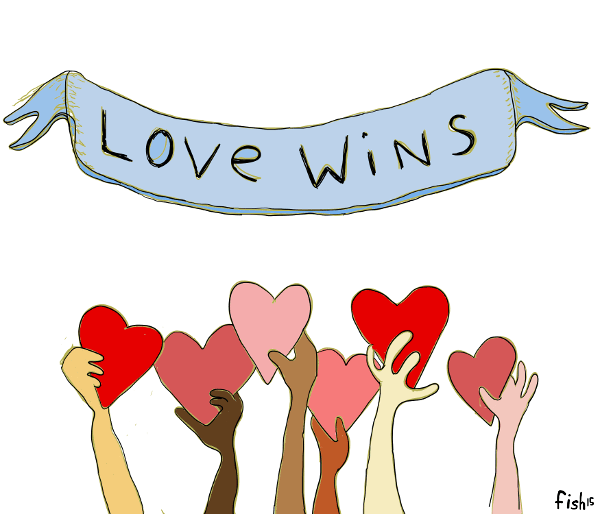 He knows the Compassion Games is the way to reprogramming that pattern and it can only happen when love wins. Metro-Detroit is focusing on the Love This Place! Story Mapping challenge to literally “love the hell” out of their home. You can read the full news story “Love the Hell Out of Detroit” here! We know there are so many remarkable stories out there of people overcoming hardship and bringing compassion into the world. We hope you will join the action for Earth Week to make known what you are doing in your community to help inspire others! It’s not too late to sign up your team to participate in this upcoming Love this Place! Serve the Earth Week coopetition. You can learn more and register here! Discover the many ways to play that can connect your community’s activities and events with other teams around the world to make this the most remarkable Earth Week in history! Learn more and sign up for Love This Place! Serve the Earth Week here. Check out the Love This Place! 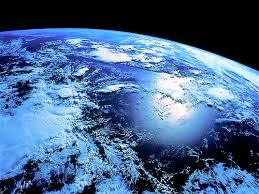 Story Mapping Challenge to crowdsource your love of the Earth into compassionate action for all life! Where are places loved the most? Game on! In the early sixties, in the thick of the Civil Rights movement, at the Voters Rights office in Alabama, Andrew Young was about to step outside into the parking lot to meet members of the Ku Klux Klan. Mr. Young, appointed by Dr. Martin Luther King Jr. to head the voters rights effort, and has since gone on to become Mayor of Atlanta, US Congressman, and Ambassador to the United Nations, received a call that the KKK were coming and that he might want to carry a gun. As he headed out the door to the ever so haunting image of men in white hoods, he went to pick up his gun, but his wife insisted he put it back in the desk drawer. She told him, ever so firmly, that he was to “Go Out There And Love The Hell Out of Them!”, and that’s just what he did. The KKK left peacefully that night. Andrew Young later wrote the Voters Rights Act that was passed in 1964. While the Civil Rights Act has been passed and is now part of history, the cellular memory of fear, hatred and distrust is still as prevalent and unhealed in too many places in our great country today. “It’s as old as slavery” says Reverend Jim Lee, Sr. Minister of Renaissance Unity Church in Warren, Michigan in the Metro Detroit area. Every time a white policeman kills another black victim it keeps striking at the same nerve. Not that the act is not severe enough on it’s own volition, it’s just a matter of time before these nerves are going to erupt and lead to riots like those that have burnt cities to the ground in the past. Just one more strike at that nerve is enough to remove the thin veil covering the deep rage that we all know is there and bubbling to a boil, felt by people of all races, religion and culture. The Love This Place! Story Mapping challenge is a perfect opportunity to help Metro-Detroit start seeing their community through the lens of the places that they Love. They have set a goal of 1,000 people identifying the places they love in the Metro-Detroit area and posting a photo and a description of why they Love This Place. They might take a picture of the park bench, the 100 year old tree they pass each day, the corner market, or a historic building. When we start looking around our community for the things we love, we find so much more to love than we had ever realized. 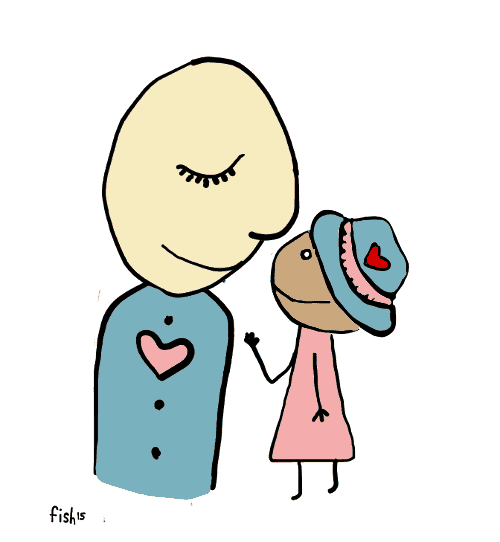 We become reprogrammed in that moment to be more loving toward ourselves. We will never look at that tree the same without recalling that love. At a time when religiously motivated violence seems to be more horrific and terrifying than ever, what would it take to transition our world to one of interfaith harmony and peace? It may seem pollyanna to wonder and idealistic to even ask if such a thing is possible. In a world permeated with intolerance and acts of hatred in the name of religion, how could we come to be in peace and harmony with one another? What would that take? A 21st century messiah? Divine intervention? Or a radical and creative shift of consciousness that playfully engages the full participation of the human species? Social scientists consider this kind of problem a “wicked problem.” A wicked problem is one in which everyone agrees there is an issue, yet different stakeholders cannot agree on a definition of the problem or a course for a solution. This is because stakeholding groups in a wicked problem have radically different worldviews and thus different ways of understanding the problem and approaching a solution. World interfaith disharmony is truly such a wicked problem that can have horrific outcomes. So how can we get to a world of interfaith harmony? Wicked problems can be “solved” by authoritative brute force, eliminating opposing perspectives and leaving power in the hands of a few. They can be “solved” through competition, leaving various parties to duke it out with a clear winner and loser. Or, they can be solved through collaboration, where all parties are brought to the table simultaneously, a common humanity is revealed, and overlaps in worldviews and values are discovered. We are living in a time of an emerging global world, where an essential interdependence and growing interconnectivities are literally changing the “rules of the game” of how our world operates. The rules of the game have gone from finite, win-lose zero sum games (which, like war, are really lose-lose games) to nonzero sum games where we either all lose or we all win. Economic interdependence, terrorism, cyber-security, contagious disease control, climate change, and violence in the name of religion are just a handful of the major “nonzero” challenges that we now face, and each of them span any human-made borders that once artificially confined us as if we were fundamentally different, or separate, from our neighbors around the world. Can we arise to this global challenge and unprecedented moment to work together, and make collaboration and compassion the objective of the game? Since we all have a stake in the outcome of how the game is played in our global world, each player in this new game is immeasurably valuable. A vital component and often overlooked dimension to this unfolding “global village” is the role of the individual in arising to meet the challenges of these new circumstances. 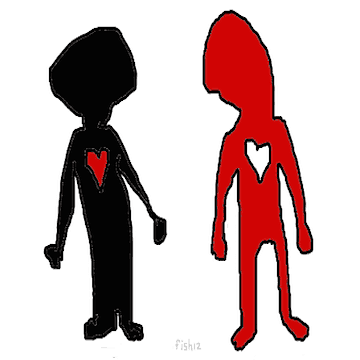 It is easy for individuals to feel less significant in a coalescing sea of 7+ billion people (as if more people make each of our thoughts, concerns, and actions matter less). This feeling is amplified even more so with looming challenges that are so macro in scale and difficult to conceive. These feelings, although understandable, couldn’t be more far from the truth. This is because in order to fundamentally solve the wicked problem of interfaith disharmony, we have to change the way we relate to each other, and this takes individual personal change and participation with others at a profound level. The collective cultural maturity required of us at this time calls for, in fact, the deepest kind of change: the change that comes from within. So in order for us to change collectively, it is each of us that needs to change personally. This is often more challenging, yet sometimes surprisingly easier and more profound than we can ever imagine. There is a power that each of us has in which we can choose to change the game we are playing, because we are playing one whether or not we are even aware of it. In this regard, we can define a game as engaging in any life activity directed toward bringing about a certain state of affairs. 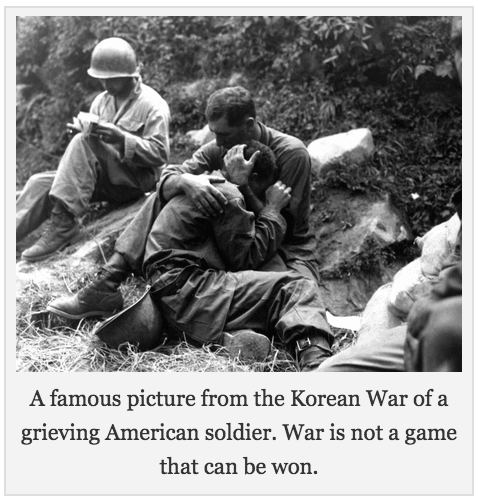 Compassion is an infinite game in which the purpose of the game is to continue to play. Collaboration, too, is a game that defies physical laws, where one plus one can equal ten, and the more people that play, the more can win. We know that some people think that playing games are frivolous and not an activity worthy of something as significant and important as interfaith harmony. The idea of competing to do good – competitive altruism – seems to go against the very idea of being thoughtful and kind toward others. Yet the original latin root for the word competition is “to strive together,” not, as it is defined today, “to strive against.” Perhaps we need to redefine what we mean by the terms “games”, “play”, “player”, and “competition”. Reframing these ideas may be a key to unlocking the creativity and inspiration that it takes to rise together and reach new heights of radical creativity, cultural maturity, and just, lasting change. The Compassion Games compel and catalyze us to strive together as “players” to change the “games” we play on planet earth to the kinds that make life better for others, ourselves, and the earth. There are tremendous differences in our nationalities, cultures, and values, of course. 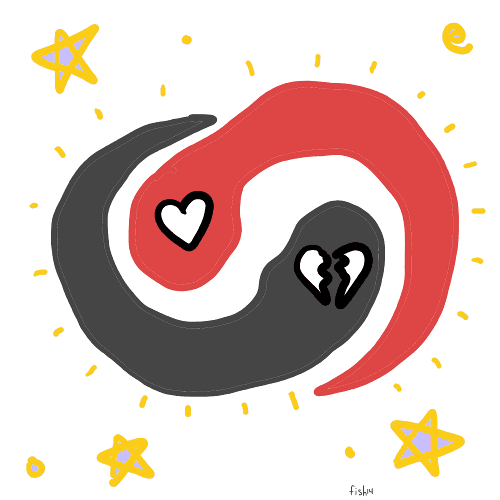 For there to be peace amongst us we will have to coexist in a way that deeply respects our differences and honors our unique histories, cultures, backgrounds and nationalities. For there to be harmony we will have to learn to interact and create value together. We will find common ground in our cultural differences and we will offer support and help while learning from each other. We will have a shared sense of fulfilling some greater purpose while recognizing that we are interdependent and need each other, now more than ever. Fortunately for all of us, the case being made that “playing compassionate games with one another from all different backgrounds can radically and creatively change the world” doesn’t have to end here in words, as a spirited and hopeful ideal. Why? Because it just happened! With World Interfaith Harmony Week having just come to a close, the results are in… and what took place is simply astounding. It is interesting to note that King Abdullah II of Jordan, who has been seen recently in the US press as a strong leader taking on ISIS (the Islamic State), was greeted with cheers on returning home early from his trip to the US to conduct swift executions of two terrorist prisoners in retaliation for ISIS killing a Jordanian pilot. The cultural call in Jordan for vengeance was great and the King was in tune with his people. While some international human rights groups may have preferred that there have not been executions, the human rights groups also recognized that the executions were within Jordanian law and important to the people. It is these cultural differences we need to better appreciate and understand. Games International (CGI) is well aware of this since in partnership with King Abdullah’s office we have just completed a seven day “coopetition” – a collaboration in which we cooperate to compete (or strive) with each other and not against each other by challenging groups from all over the world to show us their compassion in the name of interfaith peace and harmony. From February 1st through the 7th, the Compassion Games were organized in partnership with the UN World Interfaith Harmony Week. 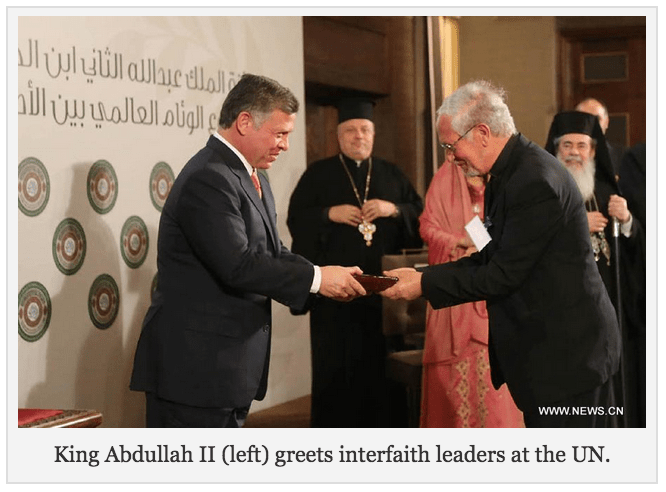 King Abdullah II offered a $50,000 prize to be shared by groups working to create interfaith peace and harmony in the world. This year the partners included the Dalai Lama Fellows as well as the United Religions Initiative (URI). URI hosted an online webinar for the occasion, calling out to over 670 cooperation circles that reach over one million people, inviting them to play. URI also sponsored two University of Rochester students to attend the United Nations and speak about the Compassion Games. First Nations Solar put out the Solar Challenge for faith and interfaith groups to “Sun-Up” their houses of worship and embark on solarizing campaigns to shift to clean and renewable energy as an act of “green compassion” for Mother Earth. The players and teams that participated came from all over the world including Asia, Africa, North America, Europe, and the Middle East. 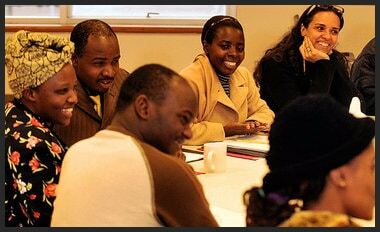 In the United States, the Silicon Valley Interreligious Council challenged other interfaith councils around the world and posted the greatest number of reports in an impressive display of what is possible when we come together to play, collaborate, and challenge one another to be the very best of our human nature. There were over 30 teams around the world that posted nearly 100 reports to the Compassion Report Map. You can view all the reports by visiting the map here. The University of Rochester Interfaith Chapel student group hosted a tour of the Interfaith Chapel during World Interfaith Harmony Week. For 14 out of 15 of the students, this was the first time they had ever visited a mosque or even spoke to a Muslim. They observed prayer, toured the center, and engaged in dialogue with the Interfaith Chapel youth group. These students had a chance to learn about Islam and to meet and interact with local Muslim youth, opening their eyes to the realities of life for Muslim citizens in this difficult time in our world’s history. 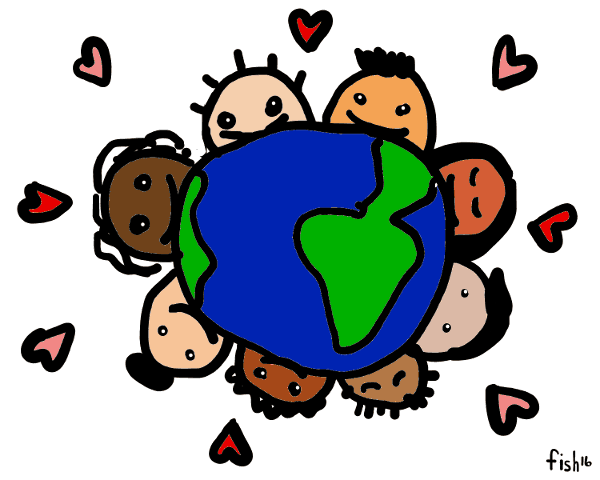 World Interfaith Harmony Week began on Sunday, February 1st, which happened to be the same day as the Super Bowl. In a creative twist to kick-off Harmony Week and heighten our capacity for interfaith good, the Center for Spiritual Living in Seattle challenged the country in a Souper Bowl as a way to fill the food banks and take care of our neighbors in a time of need. Not surprisingly, the Center for Spiritual Living really stepped up… collecting well over 4,500 cans of soup in one week and raising $1,300 for local causes. The Peninsula Multifaith Day of Service dispatched more than 525 volunteers, ages 5 through 85, to a dozen sites through their region to work on 20 different projects. Pacifica Institute, who submitted this report on behalf of the Day of Service, joined the efforts with 30 volunteers of their own who also helped prepare breakfast for the 525+ volunteers. Over 15,000 people were directly affected by the actions of this awe-inspiring interfaith task force. A report from an individual of the Interfaith Works and Women Transcending Boundaries team inspires us deeply. The report states that a “kaleidoscope” of virtually every faith joined together in unity, song, dance, and prayer, all to express their commonality within diversity. In their midst were refugees from Bosnia and Sudan who had lost everything – their homes, their families – when religious conflict tore their country apart. An Interfaith Edition of the Secret Agent of Compassion that sent out missions each day of the coopetition. During the coopetition we maintain a scoreboard so we can see the progress we are collectively making. The point of the game is not to “beat others” but to challenge ourselves to do and be our very best. 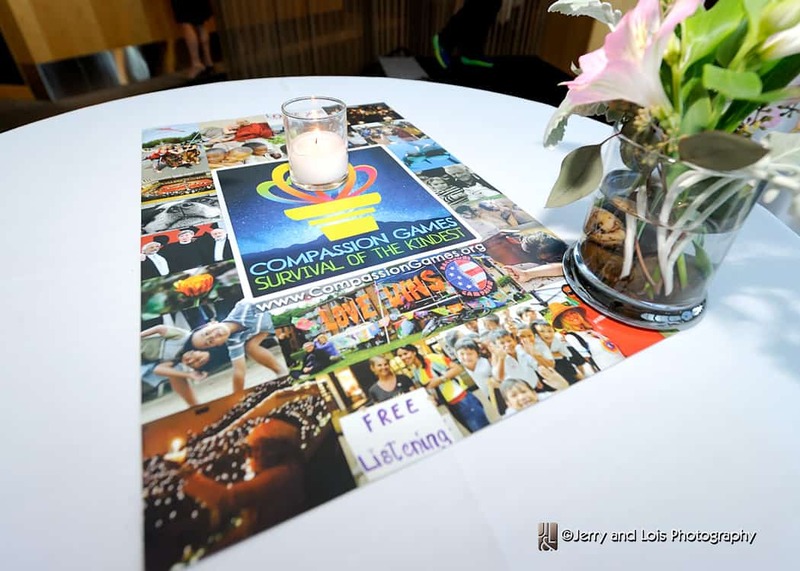 Over 30 teams around the world submitted nearly 100 reports showing that well over 50,000 people were served through the Compassion Games in this seven day coopetition. This is just what got reported, and most players don’t report. No one will know for sure the impact of all this interfaith kindness and caring that was unleashed, and continues to be unleashed, on our precious world. However, the experience of coordinating the Compassion Games World Interfaith Harmony Week has reassured us that the wicked problems of our time can be solved by transforming the game of life we play and reinventing what it means to live in peace and harmony together on our beautiful planet. 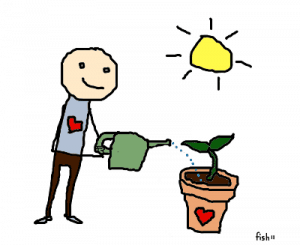 The Compassion Games are a way for anyone, anywhere, at anytime to amplify existing efforts or mobilize new ones. 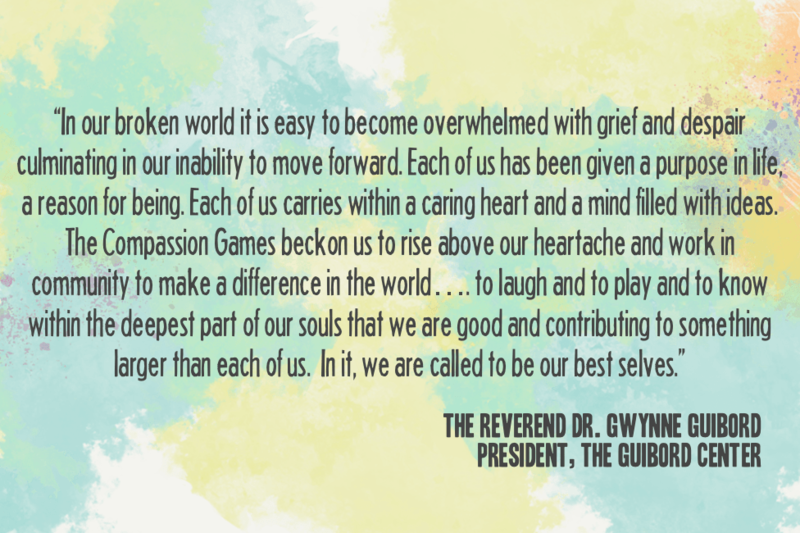 The Compassion Games infuse the spirit of play, collaboration, and kindness to bring people together of diverse backgrounds to address some of the worlds greatest challenges and most wicked problems. 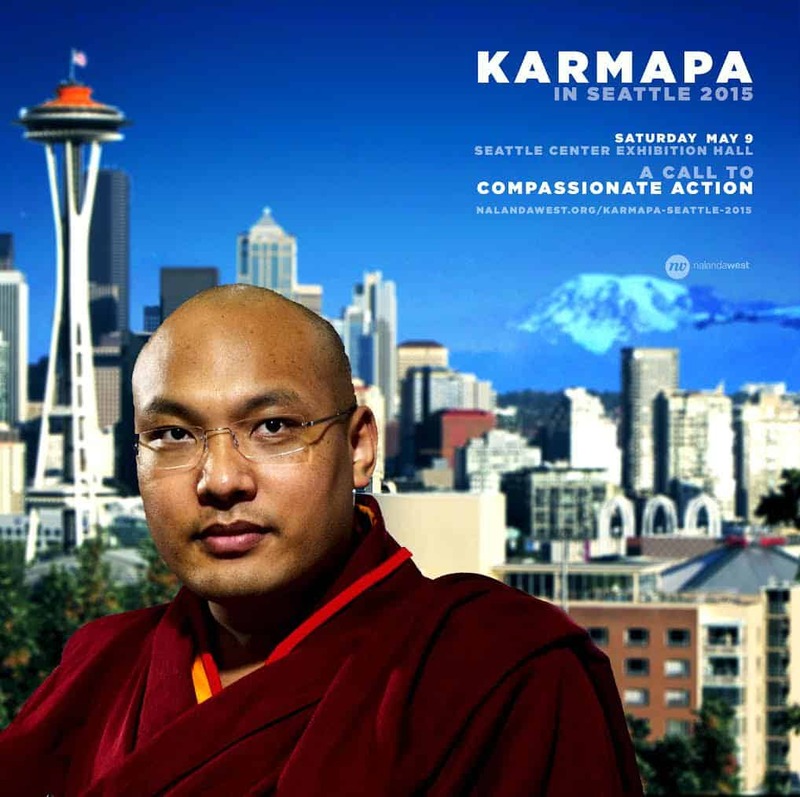 We invite you to join with us by participating in the Compassion Games. The next coopetition – “Earth Service Week” – will take place from April 18th through April 26th, the same week that U.S. 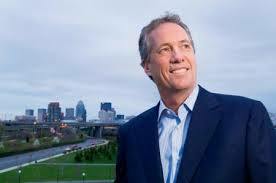 Mayors are challenging each other in the Give-A-Day of service, the brainchild of Mayor Greg Fischer of Louisville. 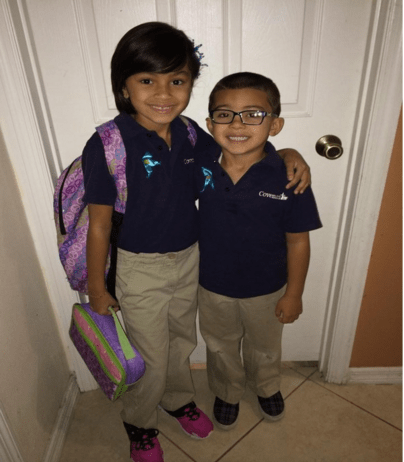 The Back-To-School Coopetition takes place in October to bring the profound benefits of compassion to students in educational settings and in their personal lives. The annual global Compassion Games take place from September 11th through the 21st, the International Day of Peace. Will you play with us? Game on!